IAG Fails Take Over Norwegian Air Shuttle. IAG attempts to buy Norwegian Air Shuttle have stalled. Norwegian confirmed today that it received two offers from the airline group, but none has been big enough. 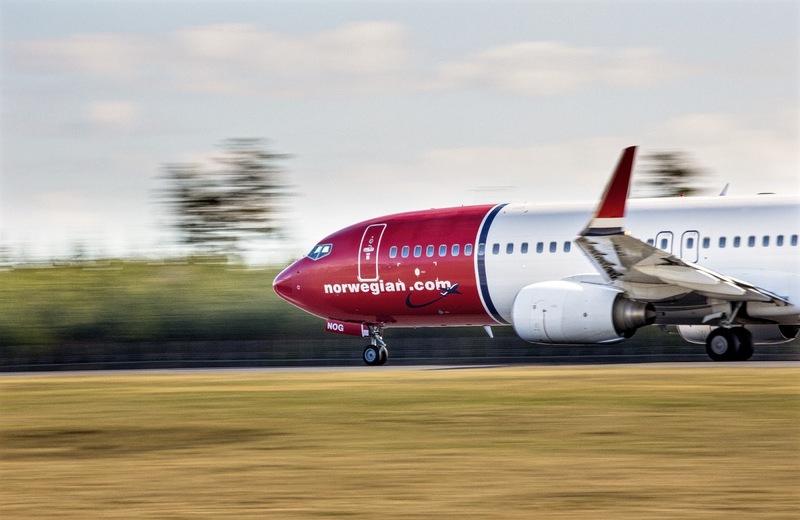 In a statement issued this morning, Norwegian said it has received two separate conditional proposals from IAG I to buy 100% of its share capital. He said the offers were rejected unanimously on the basis that they underestimated the low-cost airline and its prospects. IAG took a 4.6% stake in Norway last month. Norwegian said its board "remains fully committed to executing its declared strategy, for the benefit of all shareholders." The disclosure came when IAG, parent company of British Airways, Iberia, Aer Lingus, Level and Vueling, raised its profit forecast based on first quarter results. The operating profit for the three months until March 31 increased from EUR 160 million in the previous year to EUR 280 million, with a pre-tax profit of up to EUR 246 million. The number of passengers increased by 8.5% to just under 23 million and capacity increased by 4.1%, which increased revenues by 2.1% to just over EUR 5 billion.